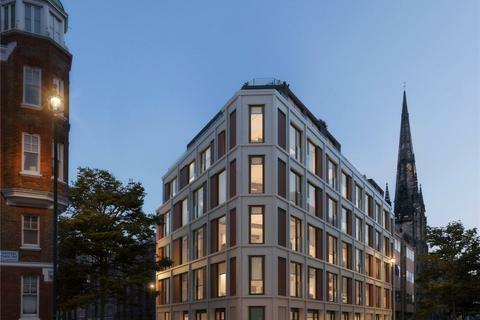 Marketed by Knight Frank - Victoria. 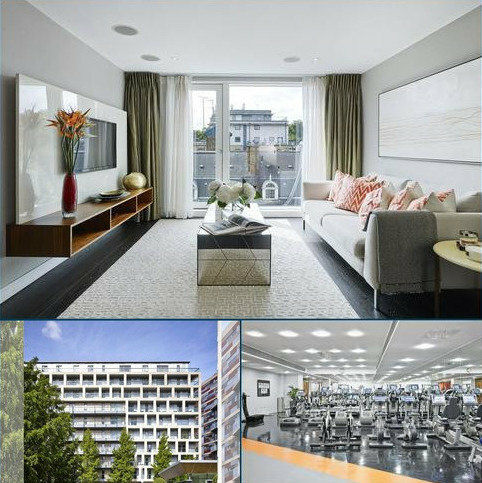 A modern one bedroom apartment with a balcony situated on the fifth floor of this popular development, benefitting from 24 hour concierge and security, lift, gym and spa. 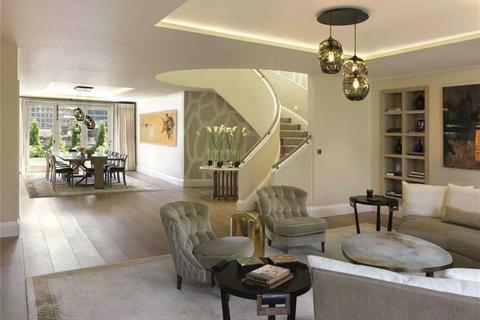 Marketed by Savills - Knightsbridge. 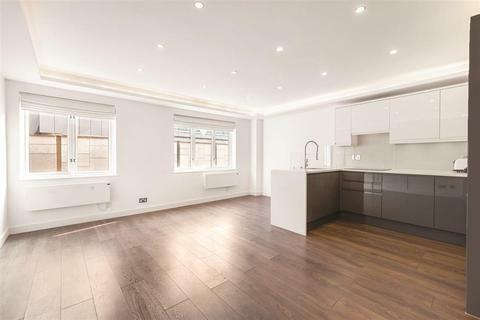 A new opportunity has arisin in the highly sought after New Palace Place development in the Heart of Westminster. 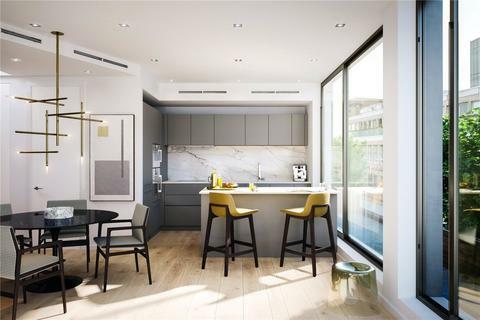 This well presented 2 bed, 2 bath, 815 Sq Ft apartment benefits from generously sized bedrooms, modern interior, Comfort Cooling, Private Parking, 24hr Concierge and Balcony. 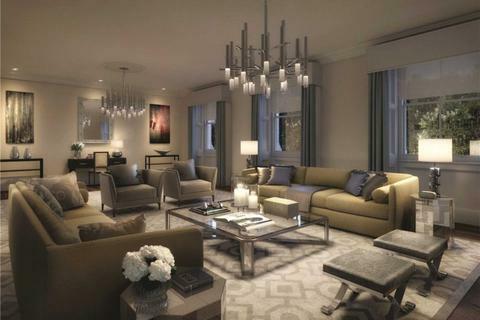 Marketed by LIFE Residential - Westminster. 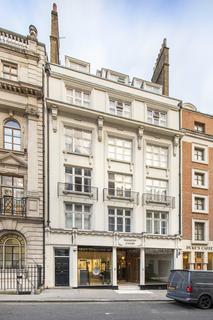 Marketed by Knight Frank - Knightsbridge. 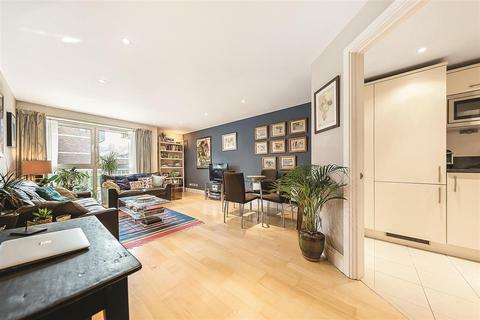 A well-proportioned raised ground floor flat in this popular modern block designed and built by established, quality house builders Charles Church and completed in 2004. 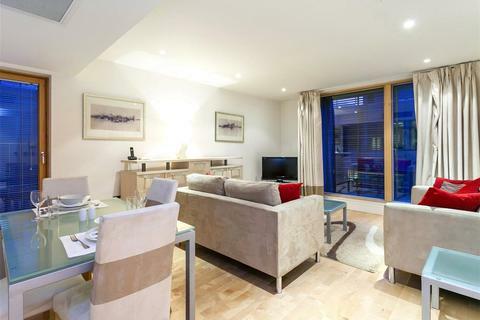 This very spacious flat comprises of a large master bedroom with built in storage, serviced by a smartly tiled bathroom. The.. 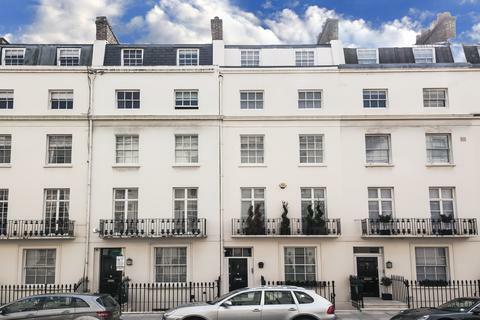 Marketed by Douglas & Gordon - Pimlico & Westminster. 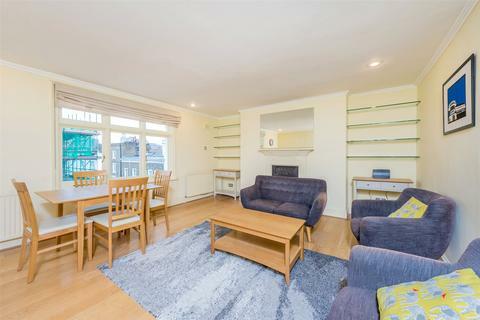 Presented in excellent condition throughout having been recently refurbished this is a bright and spacious two bedroom flat on the third floor of a modern block with a secure underground parking space and a lift. 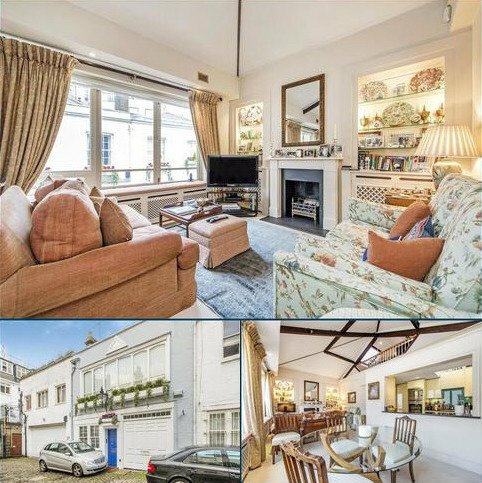 The flat benefits from two double bedrooms, the master with fitted wardrobes and..
Alex Crown are thrilled to present this outstanding one bedroom flat situated in Westminster. 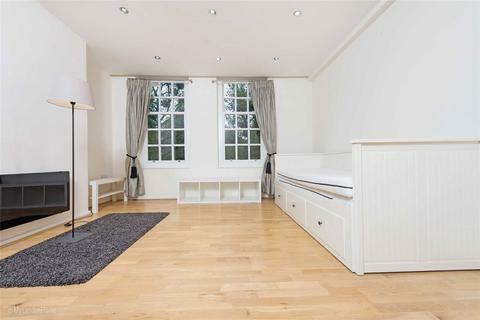 Property is located in a grade listed building on the 1st floor and comprises of: one double bedroom, separate family bathroom, spacious open plan kitchen & lounge (fully fitted kitchen). 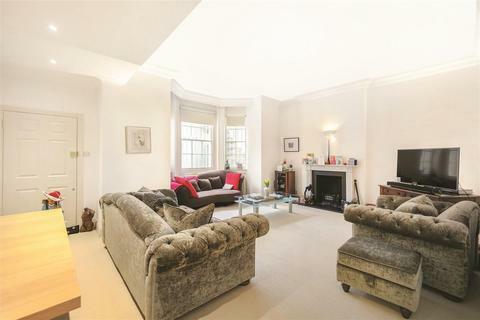 Marketed by Alex Crown Lettings And Estate Agents - Archway. 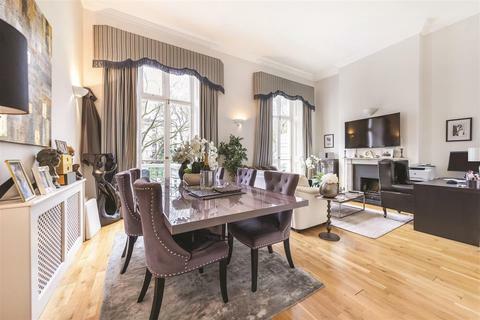 A superb three bedroom first floor flat within a well presented period conversion of Regency architecture with stucco frontage and overlooking the garden square. 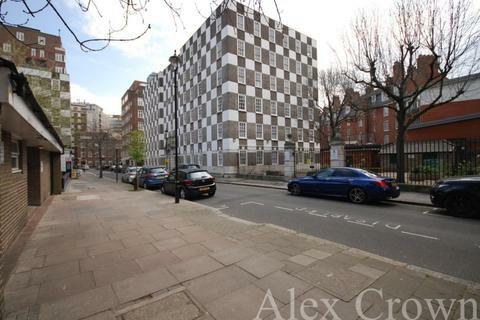 The flat offers a vast reception room with high ceilings, excellent entertaining space at the front of the building leading onto a..
A spacious raised ground floor, two double bedroom, two bathroom flat to purchase on the sought-after St Georges Square. The flat offers a large double bedroom with an en-suite bathroom quietly located at the back of the building, a further bedroom, shower room, reception room with bay window..
A very spacious lower ground floor flat with direct lift access, two double bedrooms, two bathrooms on the sought-after St George’s Square. Offering substantial accommodation, the flat has a very generous size reception room with beautiful high ceilings and working gas fire, a separate modern..
A modern two bedroom apartment situated on the sixth floor of this popular development, benefitting from 24 hour concierge and security, an underground parking space and lift. 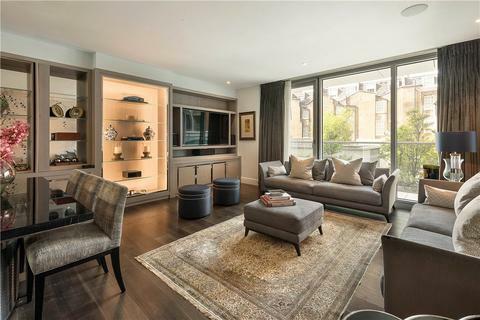 A 2nd floor two bedroom apartment in this boutique development benefiting from a concierge and close to all the amenities & transport links of Victoria. 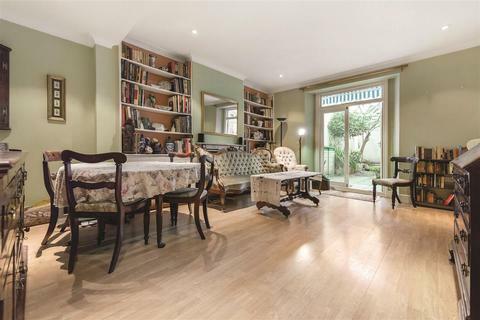 This is a superb ground floor apartment with accented glass feature walls and Italian ceramics is a fantastic central London pied a terre. 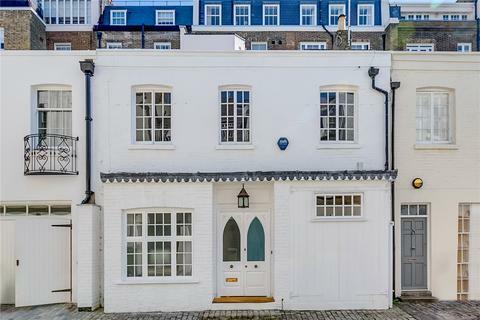 Marketed by Stirling Ackroyd - London Bridge. 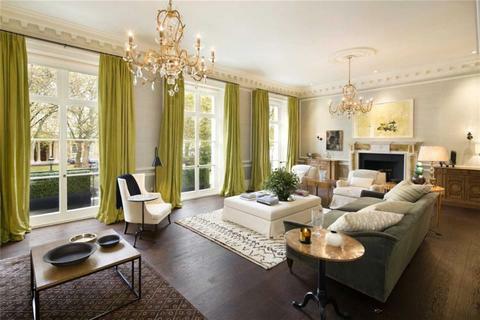 This is a three bedroom lateral apartment, 4,663 sqft, set over two original townhouses and across two principal floors, with its own front entrance off Buckingham Gate.The interior of the apartment has been designed by world-renowned designer Rose Uniacke. 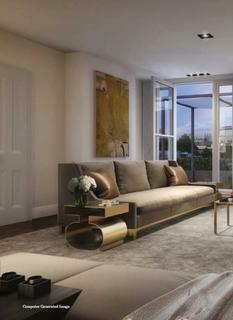 Marketed by Oudini Estates - London. 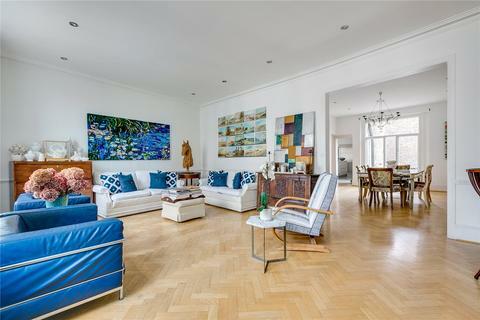 A contemporary three bedroom apartment with light, open plan top-floor living and entertaining space on the fourth floor.There is separate bedroom accommodation on the third floor.On both floors, there are ultra-large, 35-foot (10.7-metre) wide, south-facing roof terraces. 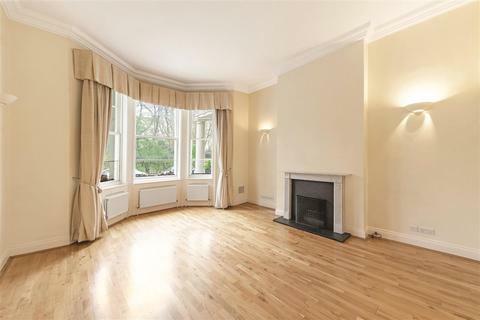 Marketed by Chatterton Rees - Knightsbridge.